Who would have thought that more and more people are finding ways today to reuse, upcycle and recycle plastics to help the environment? As many people nowadays are looking for ways to cradle Mother nature once again to her prime health, concerned citizens from all over the world are looking for ways to lighten the impact of human wastes to the environment. This is what this woman from Bolivia did. 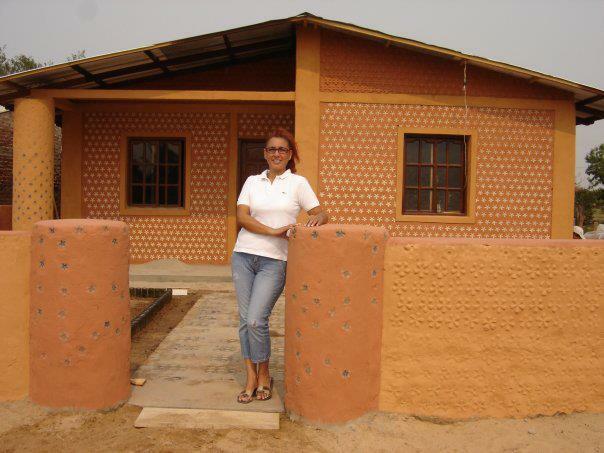 She used plastic bottles as bricks for houses she builds for the poor. Lawyer Ingrid Vaca Diez fights for what is right. She is fighting for a cause which is to provide houses for the poor. As a lawyer, she never thought she would one day be an architect. The idea of becoming one, though, became apparent when her husband noticed her pile of empty plastic bottles. He said that she can already build a house with that huge pile so she got an idea about it. 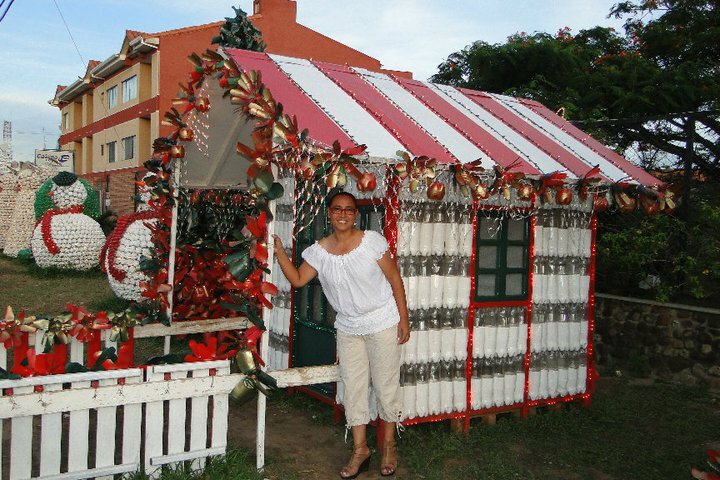 She liked the idea so much and thought she could help poor families have a strong house made from waste. One day, she visited a local school and she told the children there to write their wish for Christmas. One kid wrote that they have a small house so she wants to experience having more rooms in the house. The house she’s living in is made of cartons and rubber which makes it prone to leaking. From what she learned about the kids and their families came her yearning to help and start her project. A plastic bottle can turn into eco-bricks or plastic bricks. It’s sturdy and helps reduce the impact of plastic on the environment. It’s also cheap. What Diez did is to fill the empty and used plastic bottles with sand and dirt. 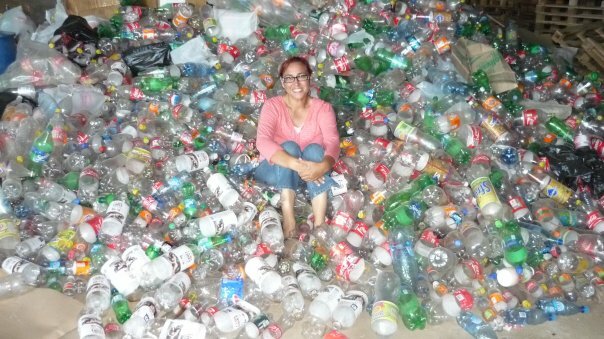 She used these plastic bottles to build the dream houses of the families. 36,000 plastic bricks are needed to build a house with measurement of 1,830 square feet. Diez doesn’t have a degree in Architecture. She also didn’t have any experience building a house but she paved a way to construct 300 houses. These 300 houses are made of plastic bricks. 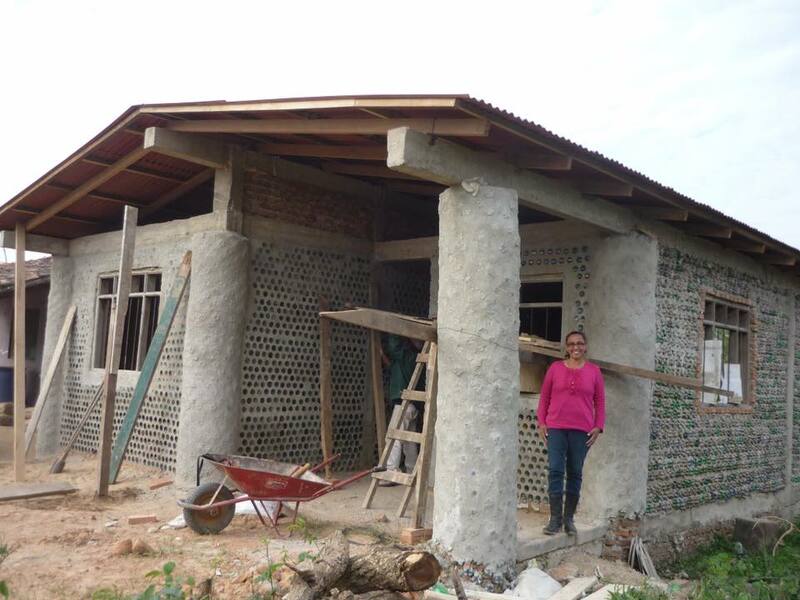 The materials used for the houses are cheap but she made houses that the kids and their families love. Today’s life requires innovation and creativeness. People are starting to revolutionize the way things are built because they want to not only help others but also to help the environment. You can do that too. You can help others and help the environment through the little things. Start practicing reusing, recycling, and upcycling materials instead of putting them into the trash bag.